This entry was posted in Publishing and tagged author, publishing, republishing. second book, writer on February 27, 2015 by First Edition Design Publishing. What’s your self-pub personality type? That’s right—there’s more than one! Maybe you see yourself as one of a kind, and therefore you won’t be thrilled to be lumped into a category with others. On the other hand, you might see yourself as a member of a tribe. Your common traits and goals help establish your identity, and you won’t like the idea of being placed in a sub-group. As editors, we’ve had the opportunity to work and interact with a variety of self-pubs. 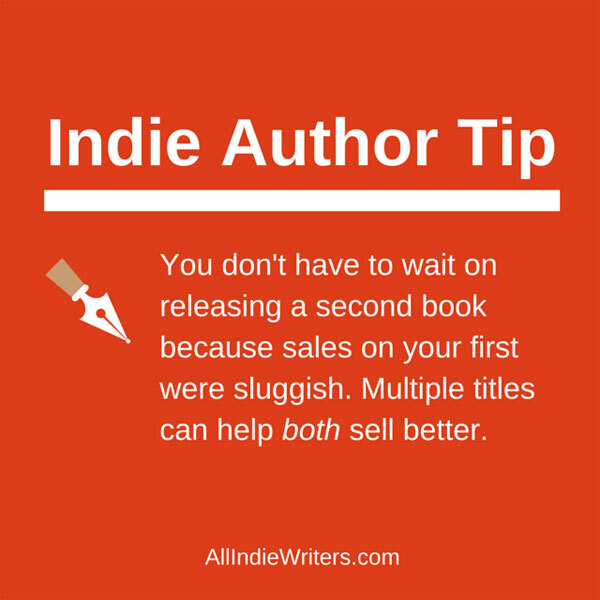 And over time, we’ve identified some distinct self-publishing styles and approaches. Below, we’ve narrowed our findings to four self-pub personality types. Take our quiz to find out what kind of self-pub you are. Note: Results may vary! You may discover that you don’t fit neatly into one category. That’s okay. This questionnaire is designed to get you to begin thinking about how you approach self-publishing and where editing fits into the scheme. We’ll summarize the characteristics of your type, and add some tips and resources that will help you get the most from the editing and production process. This entry was posted in Publishing and tagged books, self-publishing, writer, writing on February 3, 2015 by First Edition Design Publishing.